Are you ready to take the initiative and get involved in a worthy cause? Through your help and dedication, we are able to keep administrative costs low, ensuring that the maximum dollars go to funding cancer research and patient-care programs. Join us for the day at one of our signature events. We rely on the support of volunteers to help us on-site with attendee registration, donation programs, and more. Help us solicit in-kind donations from companies and individuals for items to use at our live and silent auctions. 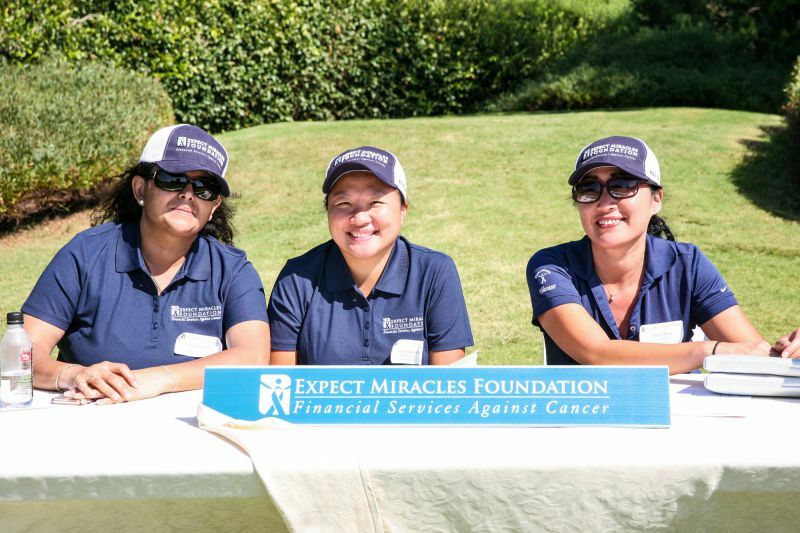 Help us recruit volunteers and supporters and spread the word about Expect Miracles Foundation.